You are here: Home > Gardening > Indoor plants > Why does my dracaena have yellow leaves? Plants of the Dracaena family are very easy houseplants to care for, but on occasion they present yellow leaves, a telling symptom of overwatering. Here’s how to double-check that your plant has been getting too much water and care for it so the leaves turn back green again. Shown here is an overwatered Dracaena massangeana. 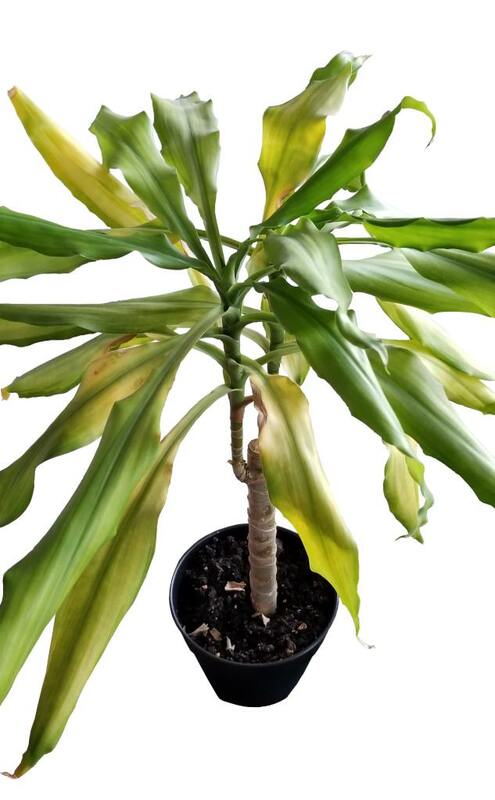 Overwatering is the most common cause for Dracaena leaves to turn yellow. Leaves of the dracaena lose their green color and turn pale. They lose their crisp, semi-rigid bearing and start feeling soft and limp. Instead of reaching for the sky, they droop down and sag towards the floor. Yellow-brown spots develop at the center and edges of leaves which die off and dry up. Younger, topmost dracaena leaves are less affected than older, lower leaves. If you lift the plant out of its pot, roots are swollen, translucent and mushy or soft to the touch. These are the first stages of root rot. Usually these telling signs develop over the course of a couple weeks to a month. Note that tips of dracaena leaves turning brown is another problem unrelated to overwatering: plant necrosis due to fluoride and salts in water. First of all, you should check with your finger how wet the soil feels. Soggy soil that smells moldy or foul is a clear indication. Sometimes the first inch of soil seems fine but below that it’s very wet. Soil gives a slimy sensation when you rub your fingers together. If you use plant mulch or organic material, it tends to turn blackish in case of excess water (twigs and wood that never dry turn dark colors. In some cases, you can even see that plants send roots up out of the soil like in the case of this rotting sunpatiens. There should be a draining hole in the container so that excess water can flow out. Sometimes roots have grown through the holes and thickened so much that the drainage holes are “clogged”. Usually pots rest upon a saucer to collect excess water. In case of overwatering, this excess water remains in the saucer or pot-holder and is never thrown out. Perhaps you water the plant every day or couple days. Perhaps too many persons are involved and everyone waters the plant too often. Stop watering daily. 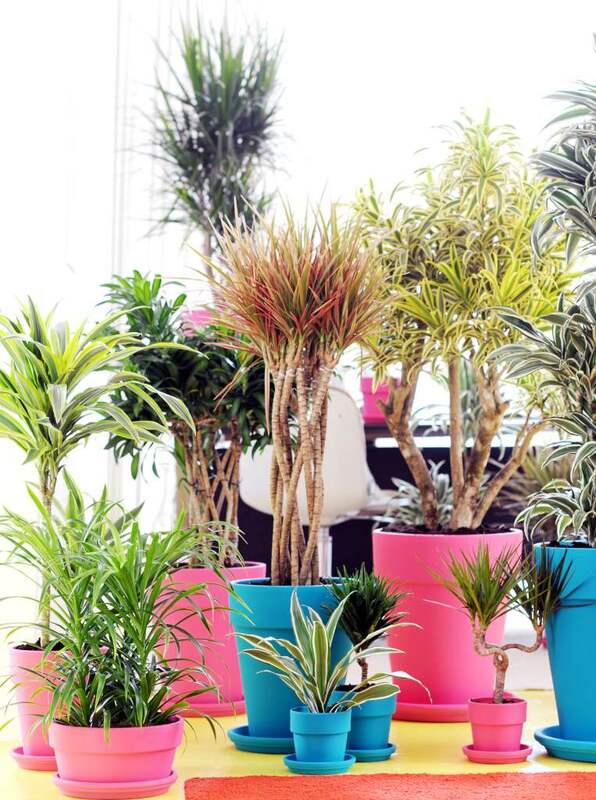 Make watering your dracaena a weekly task, no less. Check with other persons so that it isn’t done redundantly. Use a watering planner or simply a small calendar with marks on the date to show it’s been watered. Check for holes at the bottom of the pot for optimum drainage. If it’s a plastic pot, sometimes the holes aren’t drilled yet or cut out. Use a drill or cutter and make at least three holes. If it’s a terra cotta or clay pot, use a ceramic drill bit for that, or simply protect the hole from clogging with a piece of mesh wire. 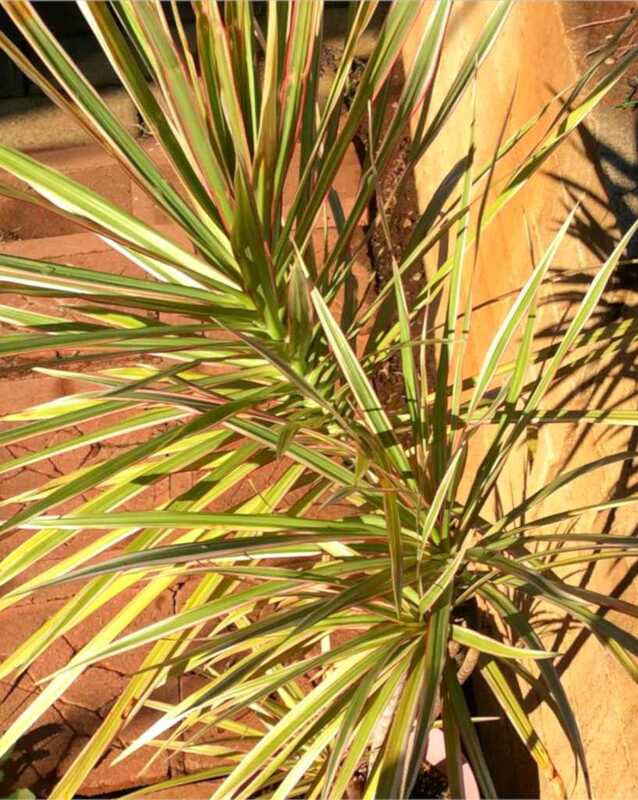 Change the soil mix of your dracaena to something that drains much better. You can use river sand for a third, potting soil mix for a third, and garden soil. River sand isn’t salty. If you only have sea sand at hand, set it out in a thin-meshed sieve for a couple months and rainwater will wash the salts out. Don’t add any perlite or hydrogel crystals. Remove rotting roots that may already have started turning mushy. These won’t recover and will be an open invitation for root rot fungus and the like. You can leave yellowed leaves until you’re certain they’re dead. Sometimes pale leaves can recover. Layer gravel or clay pebbles at the bottom of the pot over a good two inches (5 cm). Remove the pot-holder and ensure that excess water is quickly thrown out. After watering the plant, promptly empty the saucer under the pot from any water that may have collected in it. A good solution is to spread gravel or clay pebbles in the saucer and rest the pot atop it. 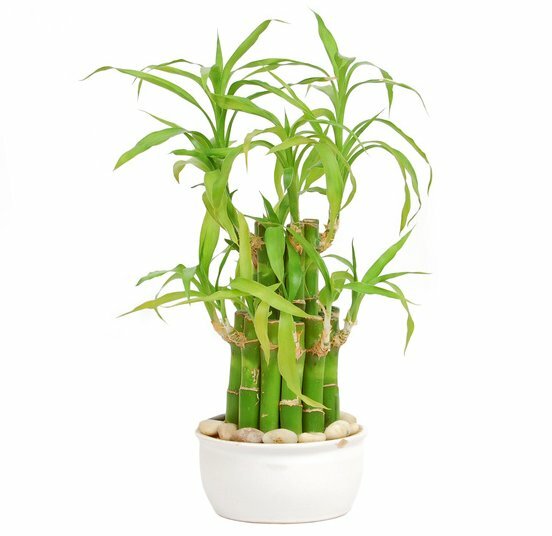 Not only will this keep excess water from touching the dracaena pot, it will also help the excess water evaporate, thus increasing air moisture which is good for the plant. The Dracaena plant evolved in a context of arid droughts interspersed with flash floods and heavy rain. This led the plant to develop specific qualities that make dracaena resistant to underwatering. However, these tweaks that nature gifted Dracaena for dry climates become a huge disadvantage when the plant sits in a constantly moist environment like marshes, swamps, or overwatered pots. A study for Dracaena marginata has shown that the optimal watering schedule for dracaena is every 5 to 7 days. A good way to water this plant is the “drench & drip-dry” method. Partly fill a sink or large pail with water. Place the pot in the sink or large pail. Water should reach soil level for the pot. Let the pot sit in water for about 10 minutes. Lift the pot out and rest it atop a grill or similar so that all excess water can drain out. When the dripping has stopped, return the plant to its place. Voilà! Only water when the soil has turned completely dry. To check, stick your finger down to a depth of 2-3 inches (5-8 cm). It should come out dusty and dry. If there’s even just a little moisture left, don’t water yet. Winter triggers dormancy in plants of the Dracaena family. The same rules as above apply, except that it may take up to a month for the soil to dry from the previous watering. Water every 15 to 30 days, no need to water weekly when the plant is in this rest phase. Best is to use rain water that is collected as runoff from rain or from trees. Set basins under the drip line of trees or under the roof gutter spout. This water is free from municipal water additives which eliminates risk of leaf tip necrosis. Additionally, it’s loaded with nutrients from lichen, moss, bark, leaves and animal life that collect in dust that the rainwater picks up. Dracaena marginata and Dracaena massangeana, the two most common Dracaena varieties.